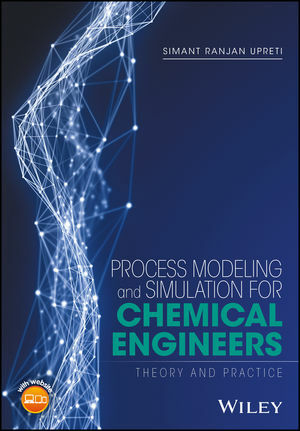 Modeling and Simulation for Chemical Engineers: Theory and Practice begins with an introduction to the terminology of process modeling and simulation. Chapters 2 and 3 cover fundamental and constitutive relations, while Chapter 4 on model formulation builds on these relations. Chapters 5 and 6 introduce the advanced techniques of model transformation and simplification. Chapter 7 deals with model simulation, and the final chapter reviews important mathematical concepts. Presented in a methodical, systematic way, this book is suitable as a self-study guide or as a graduate reference, and includes examples, schematics and diagrams to enrich understanding. End of chapter problems with solutions and computer software available online at www.wiley.com/go/upreti/pms_for_chemical_engineers are designed to further stimulate readers to apply the newly learned concepts.